This page is about the German jet fighter MiG-19S (Germany). 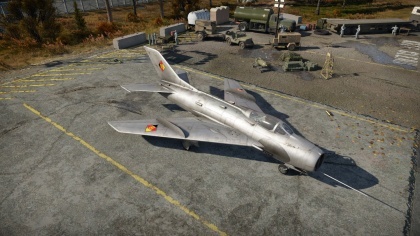 For other uses, see MiG-19PT. 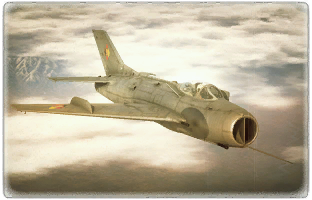 The ▀MiG-19S is a rank VI German jet fighter with a battle rating of 10.0 (AB/RB/SB). This jet fighter was introduced in Update 1.87 "Locked On". This page was last edited on 8 April 2019, at 15:35.